Harmed by dangerous drugs? You have legal options to aid your recovery. Each year, dozens of locations in and around Dayton participate in National Prescription Drug Take Back Day, which offers a safe way for individuals to dispose of unused prescription drugs at police stations and medical centers. Drugs don’t only pose a danger when they’re left unattended or are used after the expiration date, they can also cause harm because of their illness-causing ingredients or contaminants when they contain more or less of the active ingredient than their label indicates or are missing warnings about harmful side effects. It often takes an extensive investigation to trace a medical issue back to a dangerous drug. 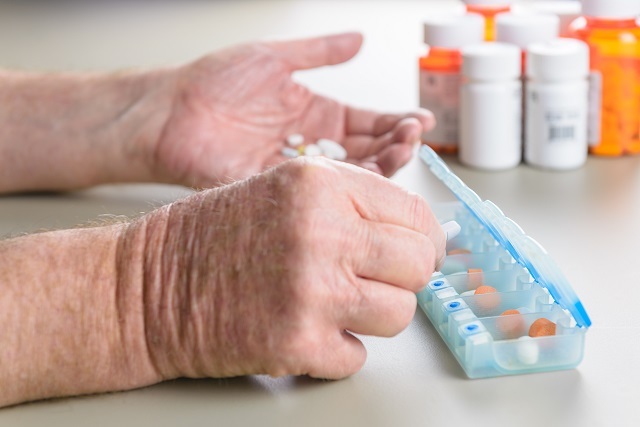 If you believe that a prescription drug may be at fault for a serious health condition or the wrongful death of a loved one, contact the Dayton, Ohio personal injury attorneys of Elk & Elk at 1-800-ELK-OHIO. Filing an individual or class action lawsuit against a drug manufacturer is a complex matter, but our lawyers understand that the devastation caused by dangerous drugs requires compensation to assist in your medical recovery, as well as to support your ongoing care and your family’s well-being. Clearly, if a medication causes more harm than help, it carries a danger to the patient who takes it. However, due to the way drugs are formulated, manufactured, labeled and distributed in the United States, it can take time to discover that the prescription drug is the culprit in a personal injury situation – time during which the medication may be permanently damaging a patient’s body. The precise formulation of prescription drugs and the site of their manufacture are often considered trade secrets by the pharmaceutical companies that produce them. Drug labeling requirements and hospital medication buying practices can also make determining the source of a defective drug more difficult. This can cause a delay in recalling or halting use. For example, because it is hard to determine where a number of defective drugs may have been manufactured, it’s also hard to know where they might have been shipped. Hospitals in Dayton may have received a supply of the tainted drug, while those in Kettering or Oakwood may have not. Civil lawsuits against dangerous medications are considered product liability claims. As a “product,” a tainted or harmful drug can be considered defective if one of the following situations is demonstrated to be true. Error in manufacturing. A drug can be tainted by contaminants at the factory, by problems with the process by which it is created, or by other factors related to its creation. A design error. This type of error, when applied to a dangerous drug, refers more to the fact that the way a medication was formulated creates an unacceptable level of damaging or fatal side effects, such as kidney failure, unsafe drops in blood pressure or increased likelihood of a stroke or heart attack. Error in warning labels or lack of warning labels. If a medicine known to cause dangerous side effects with normal use lacks a label that comprehensively describes those dangers, that is considered a labeling error. One difference between a product liability lawsuit and other forms of personal injury litigation is that in product liability cases, the plaintiff (the person harmed by the drug or their family) only needs to prove that the medication was defective and that the defect caused the injuries suffered. Proving negligence by the manufacturer who produced the drug, the distributor who shipped it, the hospital or pharmacy that filled the prescription, or the physician who prescribed it is not a factor in these types of lawsuits. 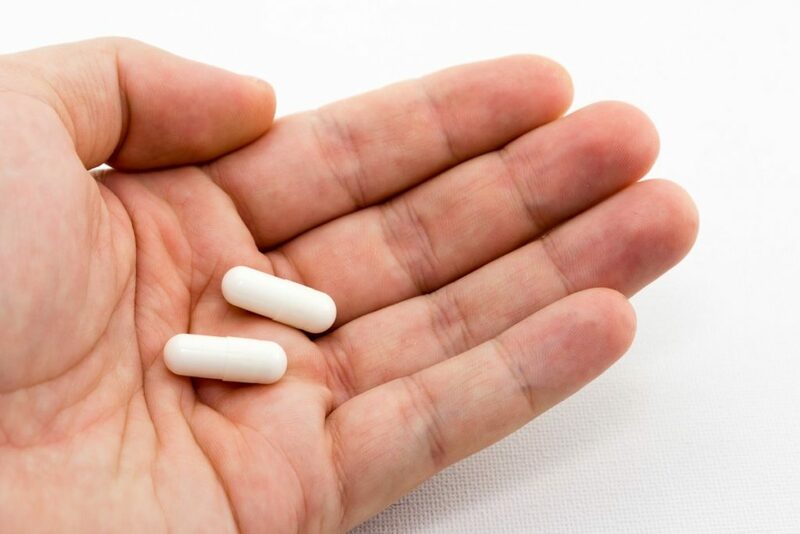 In the United States, if a drug is reported by its manufacturer, physicians, patients or others to be dangerous, it is assessed by the FDA and classified as a Class I, II or III recall. If a dangerous drug that is part of your personal injury lawsuit is recalled, you should discuss your legal options with your lawyer. A recall by itself does not “prove” your case, although it can be used as evidence demonstrating the drug was defective. A pharmaceutical manufacturer cannot avoid a lawsuit by issuing the recall, although it may point out the recall was issued and that you were notified. A $1.2 million settlement for a client who took doses of the blood-thinner Heparin that were found to be contaminated with an ingredient that caused drops in blood pressure, vomiting and even death. A settlement worth $530,000 for a client who used the contact lens solution ReNu with MoistureLoc. The solution contained an ingredient known as Fusarium, which can cause keratitis, an extremely painful and damaging eye infection. A settlement of more than $49,000 for a client who suffered extreme side effects from the oral birth control medication Yaz. Our attorneys serve clients in Dayton as well as statewide. There is never a fee for our services to you unless we win your case. To arrange a free initial consultation, call us at 1-800-ELK-OHIO or email our firm.